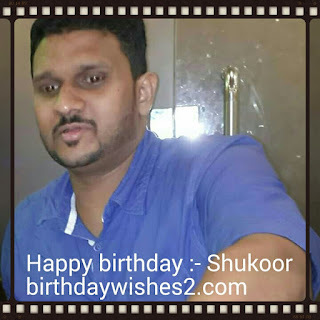 Happy birthday Dear Shukoor CK - birthdaywishes2- Birthday wishes sms,birthday wishes images,,special birthday. one boy and one girl Hanan, Nata farha. They are studying here. Home city is Malappuram. 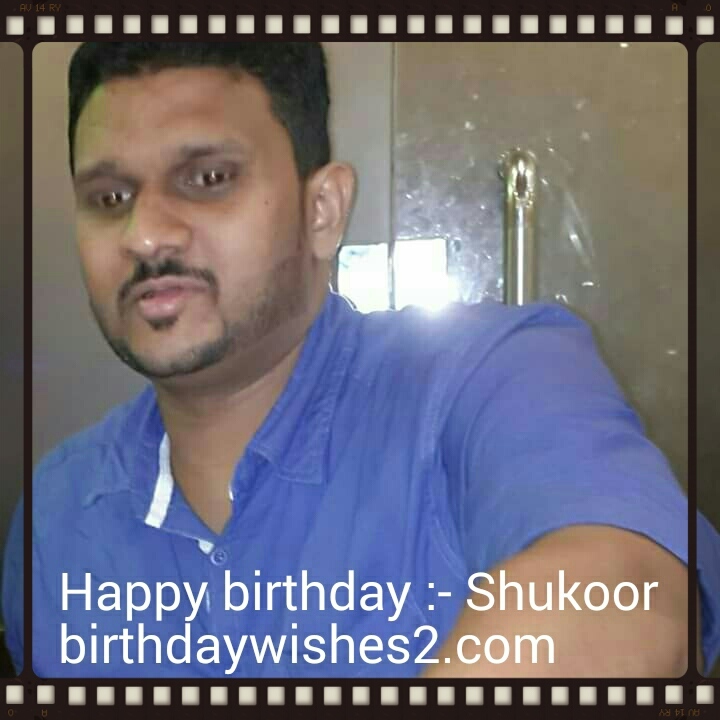 His birthday is 30th June 1983. Sideeque CK are family members.